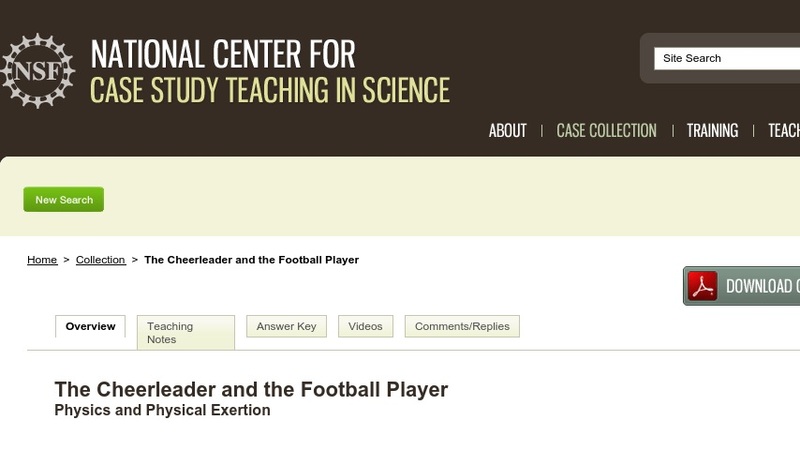 As the result of a wager between the school football team and its cheerleading squad, one of the cheerleaders has to lift a 300-pound football player off the ground. In this directed case study, students learn about the mechanical principle of the pulley. It is suitable for any basic class at the high school or undergraduate level where Newtonian mechanics are discussed.